In March 2016, Lyft announced its all-inclusive car rental program, Express Drive, through a strategic partnership with General Motors. This program first became available in Chicago and has been rolled out to Boston, Washington, D.C. and Baltimore. As of this summer, drivers in San Francisco will be able to rent a car under this program. Later this fall, Los Angeles and Denver will follow. 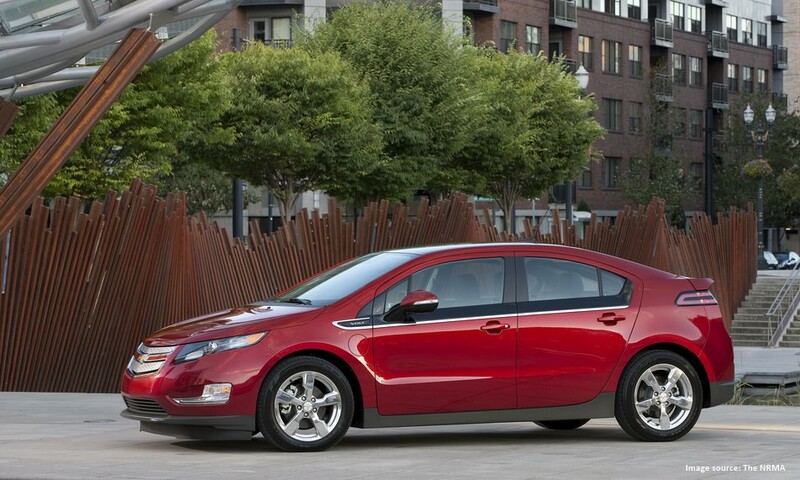 The Express Drive program provides a selection of General Motors vehicles, including the 2017 all-electric Chevrolet Bolt EV and the extended-range electric 2016 Chevrolet Volt. These fuel efficient modes will not only allow drivers to get access to a qualifying vehicle but also save a great deal on fuel expenses. Both insurance and regular maintenance are included in the rental charges. Hooray, extra savings! Since there is no long term contract, the rental term is flexible. You can rent the car as long as you wish. When you want to return it, simply give a 24-hour notice. The only catch with this program is that you will be charged 20¢ per mile when you use the car for personal use. If you have been considering driving with Lyft but do not have a qualify vehicle, this is a great opportunity to start. Click on the button below to sign up to drive with Lyft, and you will receive up to $500 in cash bonus after completing required rides.